Congratulations on your decision to buy new windows! Whether you’re simply looking for a facelift or wanting a reduction on your energy bills, new windows are an excellent choice. Not only will you get to enjoy the benefits of new windows, but also it’s a great investment in your home. 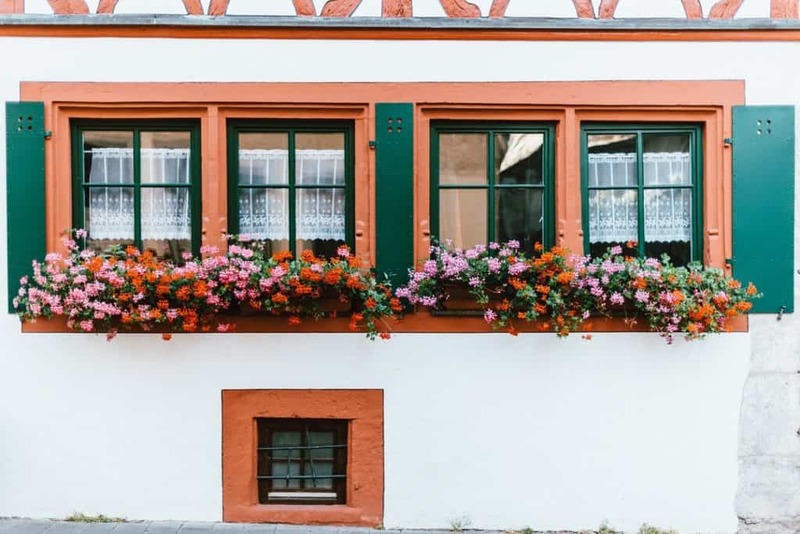 New windows boost curb appeal and add value to your home. But is there a best time to buy windows? Unless your need is urgent, you may be able to wait for the ideal moment. Let’s take a look at some considerations that determine that perfect time. It is generally easier to install windows during warm weather. Notice that we said warm, not cold or hot. There are a couple of reasons for this. The first is that it will be easier to keep your home a comfortable temperature during installation if the temperature outside is comfortable. The second is that caulking works best when the temperature is between 4 and 26 degrees Celsius. Some window materials shrink in the cold. Thus if you caulk the windows when it is too cold they will expand when it warms and crack the caulking. Hot temperatures are also a problem as the caulking won’t cure very well. Luckily for us here in Ireland, that means that we have a fairly long installation window since our temperatures are generally mild. But what if you have to replace your windows when it’s cold? Sometimes it’s inevitable due to broken windows from storm damage or what have you. All is not lost! You simply need to hire an installation company that knows how to handle a cold weather installation. Using the right caulking materials and heating it as it’s being applied can cut down on any potential expansion issues when the weather warms back up again. Luckily, even winter temperatures in Ireland don’t usually dip too low, making planning for installation relatively easy. What can be a pain to work around is the rain. Many caulking materials require at least 24 hours to cure before getting wet. Since the weather can shift so quickly here it can be hard to avoid the rain. To avoid the rain, aim for the driest months during the summer if you can. Another thing to consider is cost. Everyone wants to have their windows installed at the prime time. Thus, window companies sometimes offer discounts during the offseason to encourage more customers to purchase. Many folks jump at the chance to save significantly on their windows. However, that means having the windows installed in less than ideal conditions. A possible workaround is to buy the windows during the offseason and have them installed when the weather is more cooperative. Of course, you’ll have to have a place to store them or pay for storage which may negate your discount. When it comes right down to it, the best time to buy windows is when you need them. The weather here is rather cooperative most of the year, making it a bit easier. Plus, a knowledgeable company will know how to install your windows properly regardless of the weather. If you need a reliable company to install windows in Kerry, Limerick, Cork or Clare, then Contact us today for a quotation!